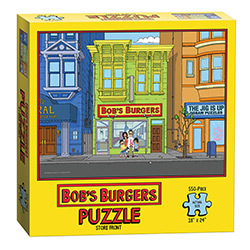 National Puzzle Day is TODAY! 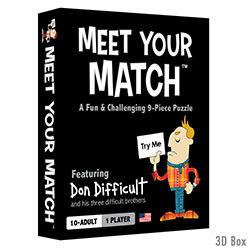 Whether it�s a crossword, jigsaw, trivia, word searches, brain teasers or Soduku, puzzles put our minds to work. 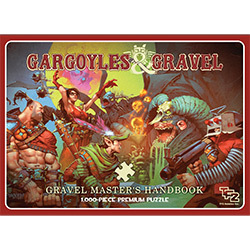 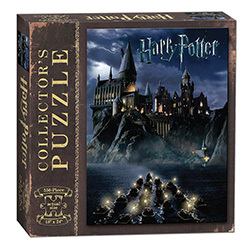 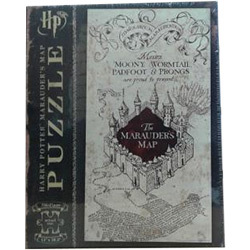 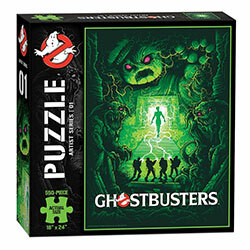 CELEBRATE NATIONAL PUZZLE DAY BY CHECKING OUT OUR IN STOCK PUZZLES!